Overlooking Fire Safety in Your RV is a Recipe for Disaster. Do a quick search of ‘rv on fire’ in your favorite search engine and the images might freak you out a bit. 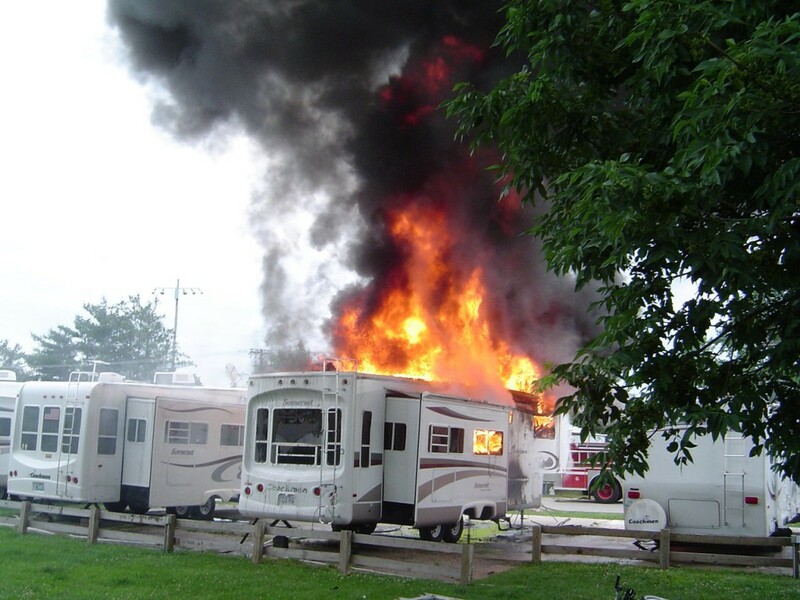 Every year way too many RVs catch on fire BUT most are easy to prevent. Follow these simple steps below to make sure your RV is ready to keep your family safe this camping season. Test and Change your fire and monoxide detector batteries. Check all propane connections for leaks. If you smell propane at all seek help from a certified RV technician near you. Make sure your fire extinguisher is in working order. Don’t have one? Get a fire extinguisher now. A must have for every RV. Maintain your gas appliances. Check all connections and make sure all areas are free of debris. Light all burners before you head out on your first trip. Ensure that any electrical cables or propane lines in storage areas and under the RV are not pinched, fraying, or needing some TLC. Have an exit plan for your entire family, make sure they know it, and practice it!These should get you going and ready for your first trip out or as a reminder for those of you already on the road. 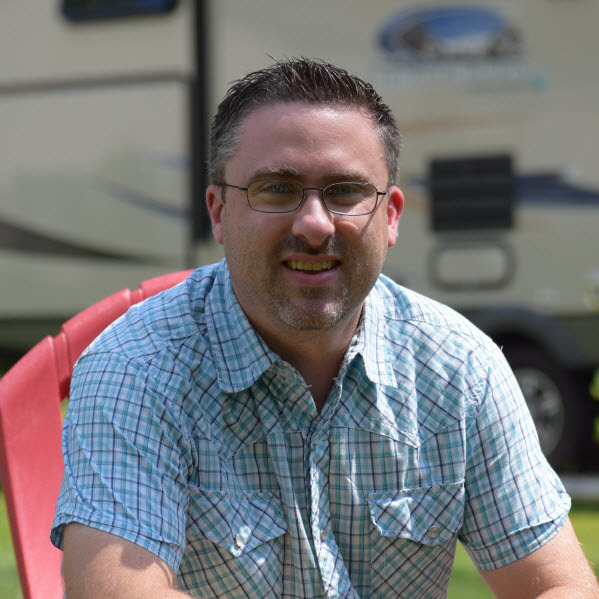 For a more in-depth fire safety inspection you can hop over to the LoveYourRV.com folks as they’ve done a great job putting a list together. Looking to Stay Fit While RVing? Not everyone who goes RVing eats way too much and is 100 lbs over-weight. In fact, more people are trying to be ‘healthy conscious’ while enjoying the great outdoors in their RV. Stefany and James over at The Fit RV might just have some helpful info to help you keep in shape and maintain a healthy lifestyle while enjoying the RVing lifestyle. 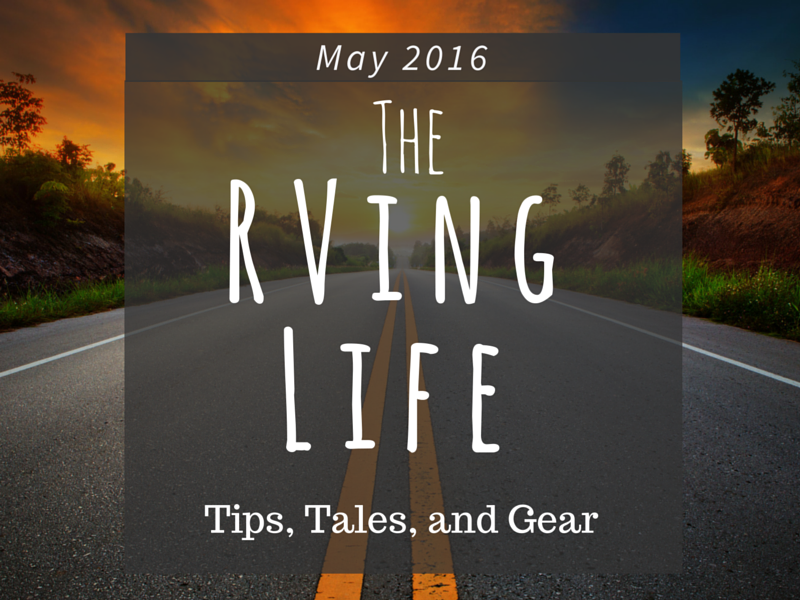 Check out their Fit RVing advice and also take advantage of all their other RVing info and videos while you are there. Just like at home and when you are RVing, cooking is one of those things that you can spend a lot of time doing. Some ‘camp cooking’ is fun especially when sitting around the campfire roasting a hot dog or two. But the reality is you probably aren’t going to be eating hot dogs all weekend! 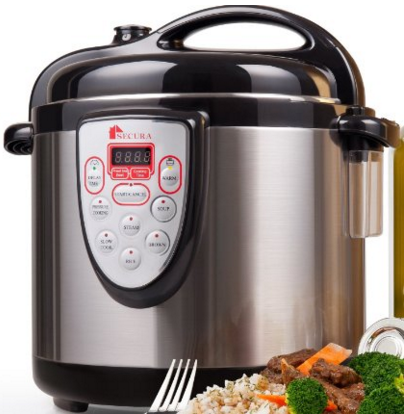 One helpful cooking tool can be a combination rice cooker, steamer, pressure cooker, and soup maker. You can cook all kinds of things in these devices and in less time. The models on the market today are much more versatile than days gone by. You can program them all different ways to start early, late, and just keep things warm. One that has good reviews is the Secura Cooker. Check it out. It might just help you get out of the RV kitchen and enjoying the lifestyle a bit more. Calling all pet lovers! 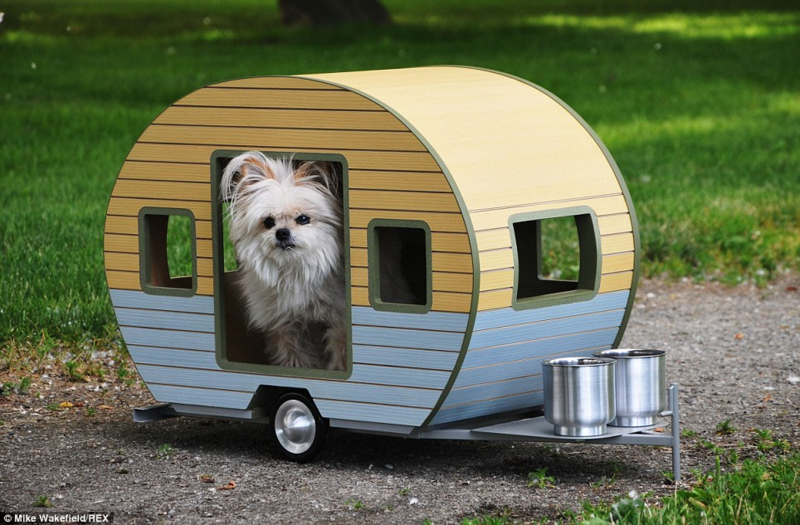 If your pet is in the market for a new RV then this just might be the way to go. Check out their full line of Pet Trailers.